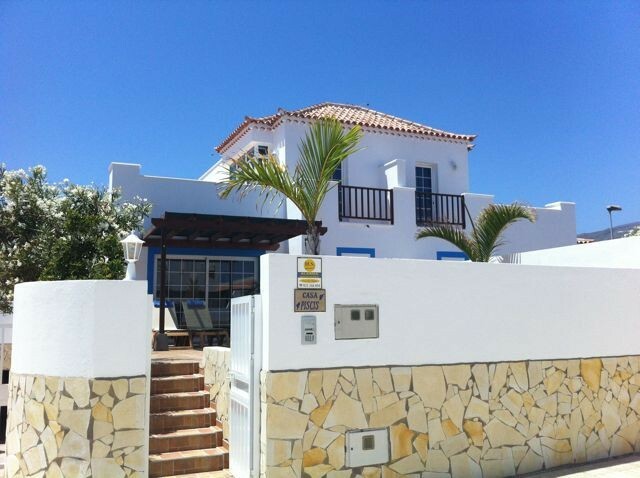 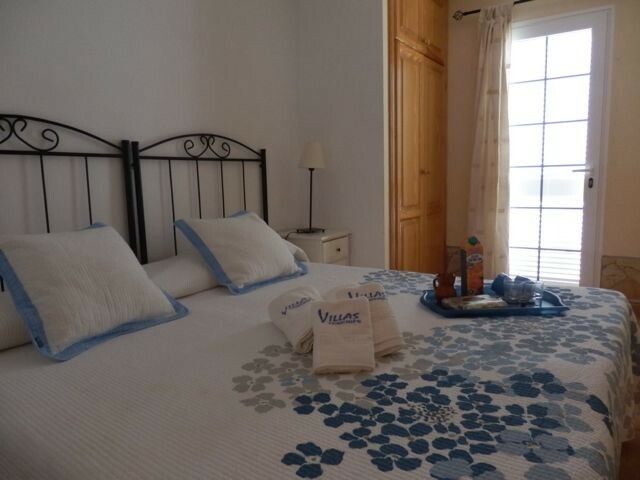 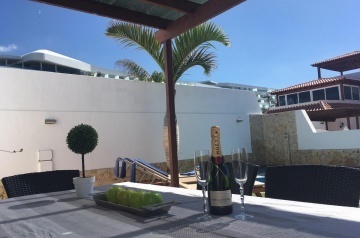 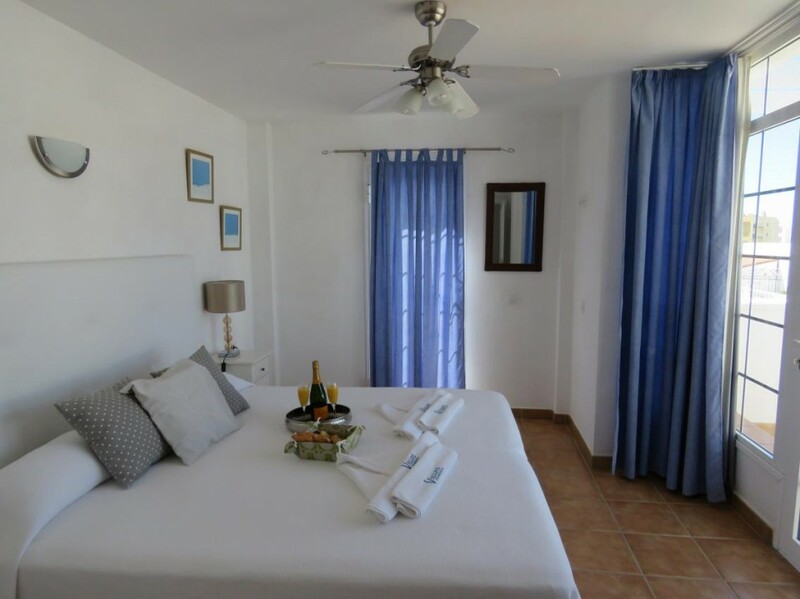 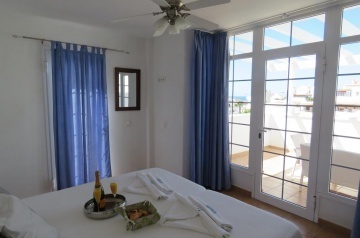 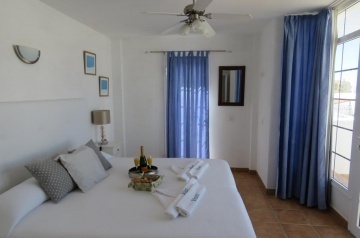 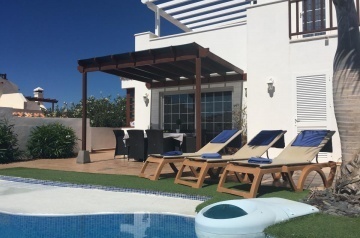 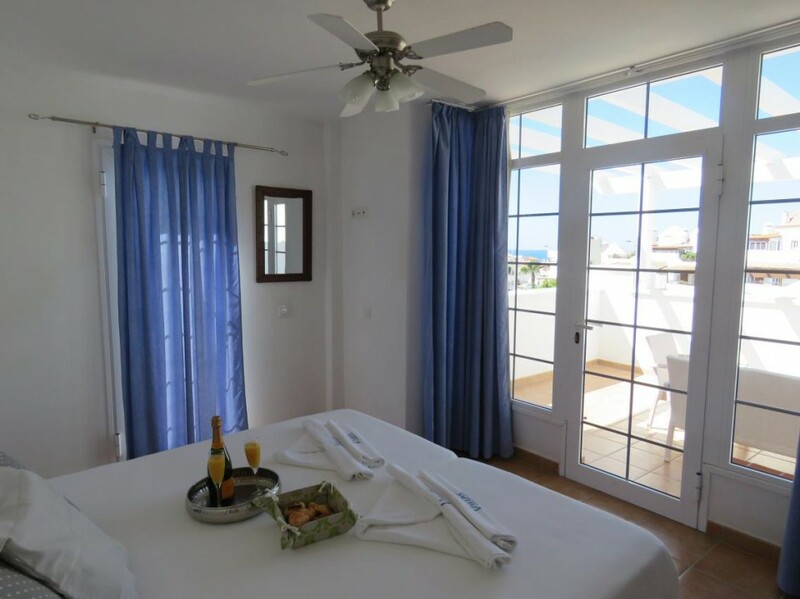 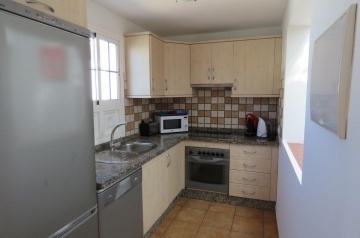 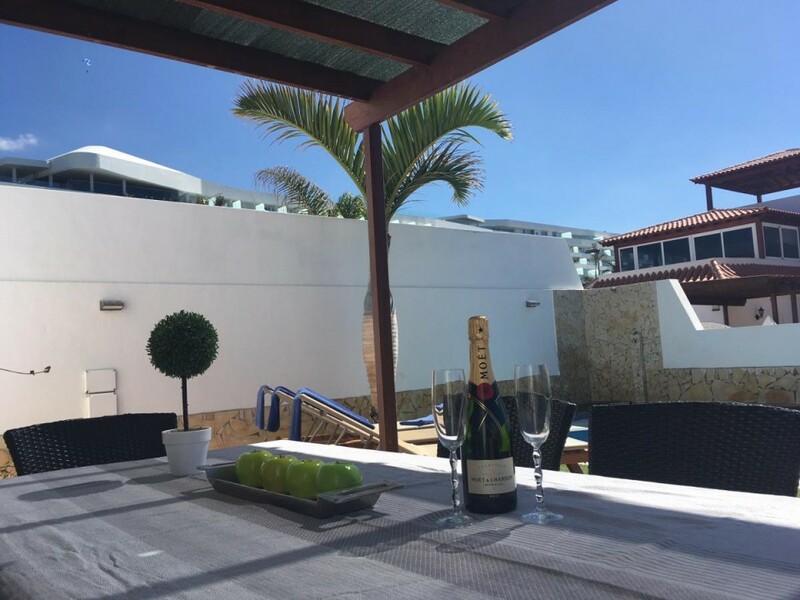 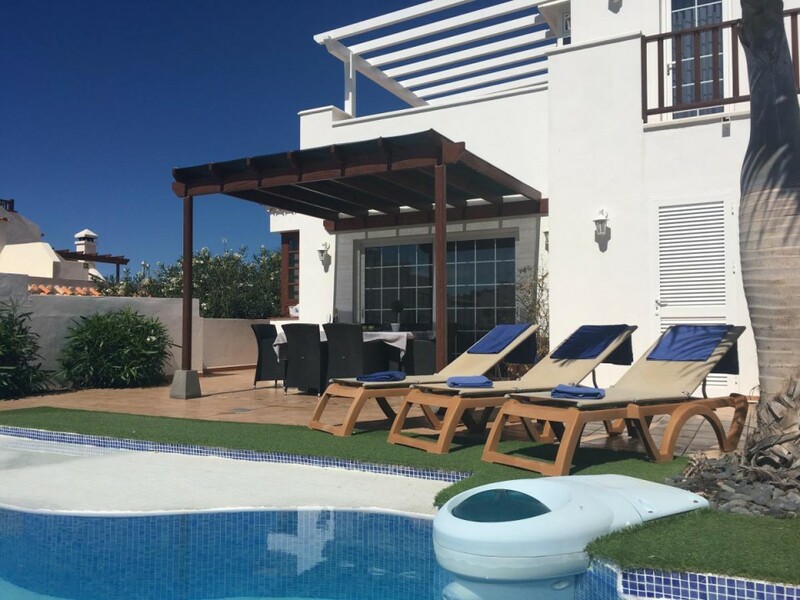 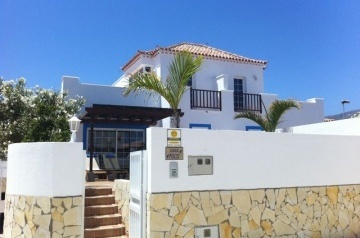 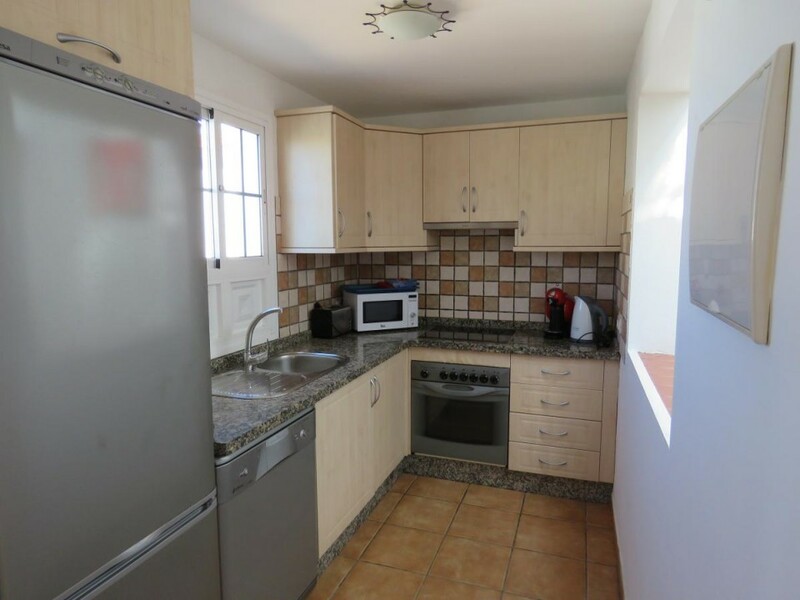 Located in the lovely seaside village of La Caleta, Casa Piscis is an ideal choice for your next holiday. 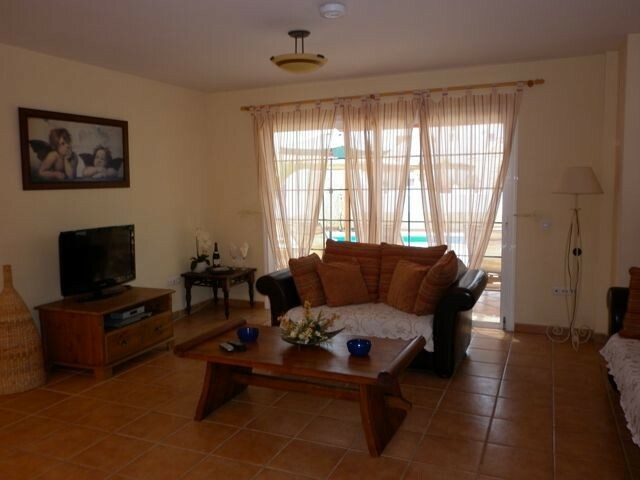 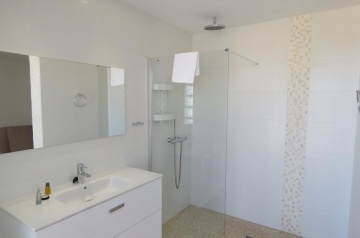 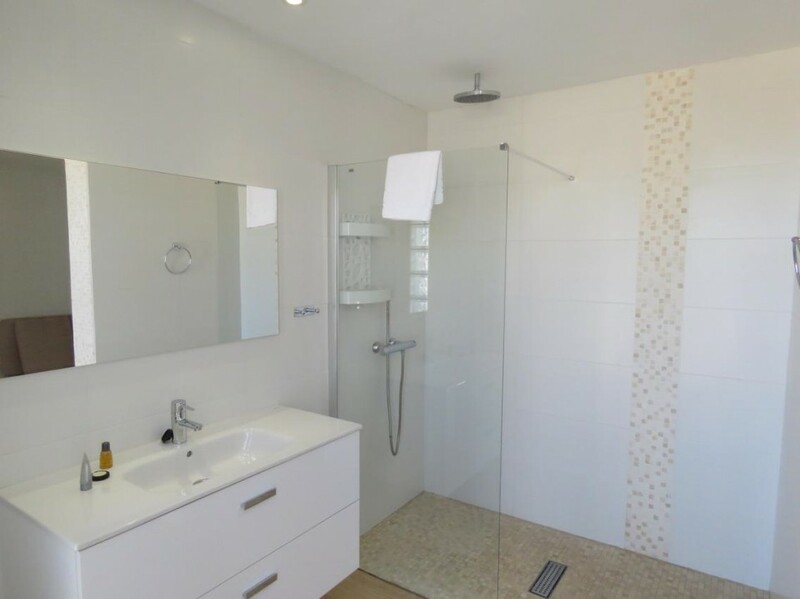 With an open plan design, it is spacious and there are several terrace areas for you to relax. 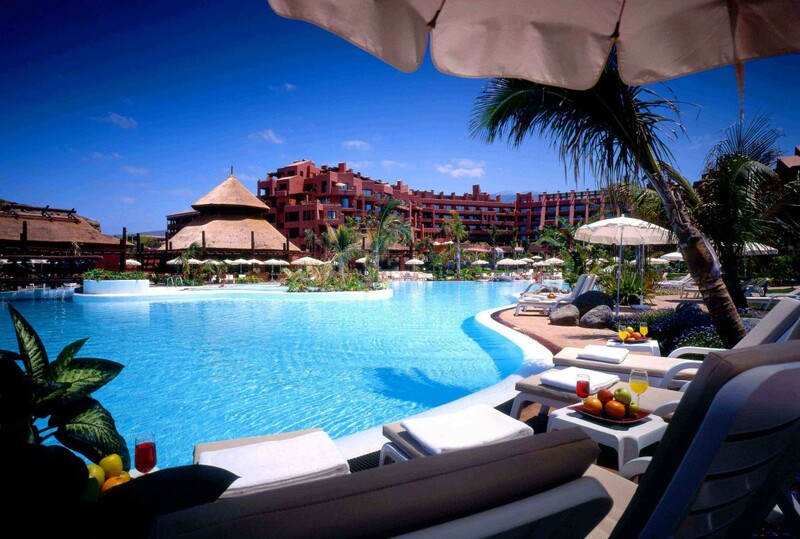 Sun or shade is always available.